This is the sixth and last post in the Peaceful Pines series. The photopolymer stamp set has 17 stamps. There are 6 tree images [2 each in 3 sizes], decorative lights and snow to use as two-step stamping on the trees, a gift, planter box, snowflake, star, 3 ornaments [one on one stamp and the other 2 on another stamp], plus 3 sentiment stamps. A great set just by itself. But wait, the matching Perfect Pines Framelits has 11 dies. There are 3 different size trees, 3 overlays for the trees, planter box, star, gift, single ornament and double ornaments. The base is Cherry Cobbler, layered with Merry Moments DSP and Gold Glitter Ribbon. The tree was stamped in Old Olive and cut with the matching Framelit. To complete the card, I added some sequins from the Gold Sequin Trim. Today’s tree is the medium size. I hope this Peaceful Pines series of posts has given you some inspiration to start your Christmas cards. These would have to be some of the best Christmas products ever. 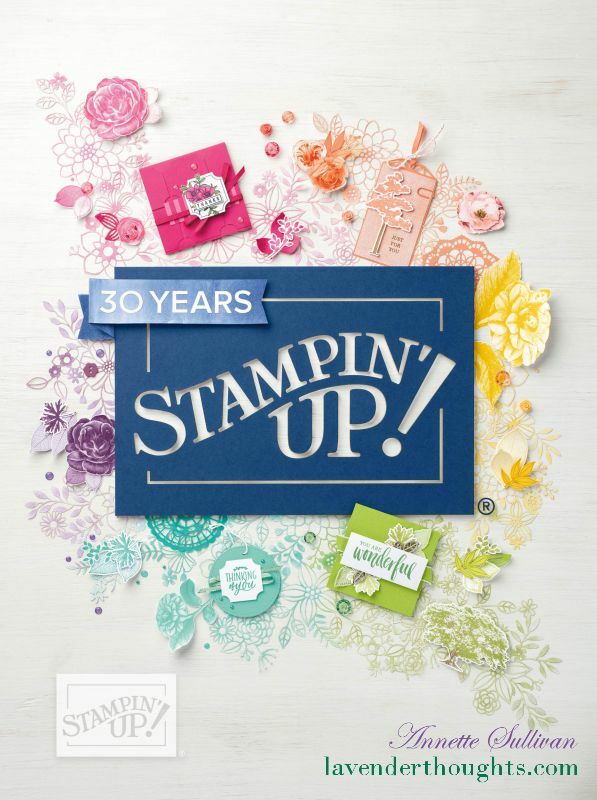 You can save 15% by purchasing the stamp set and matching Framelits as a bundle for just $76.50.